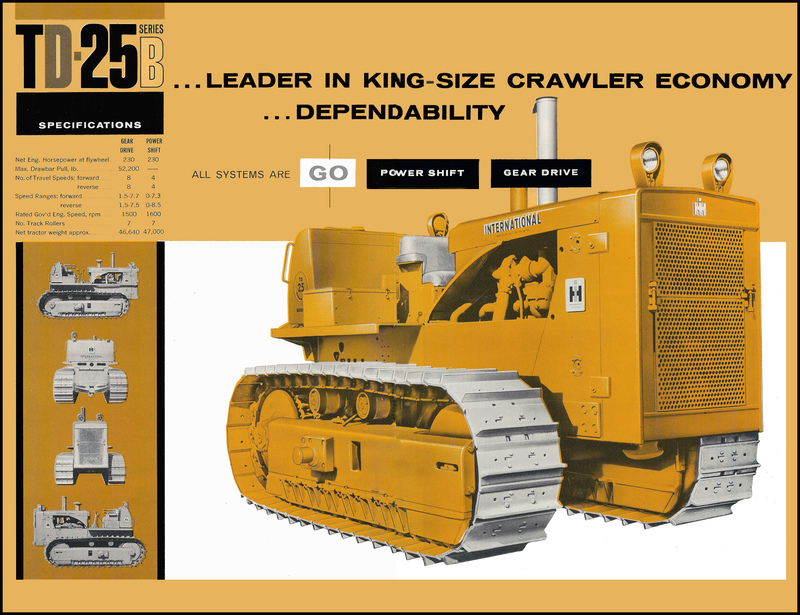 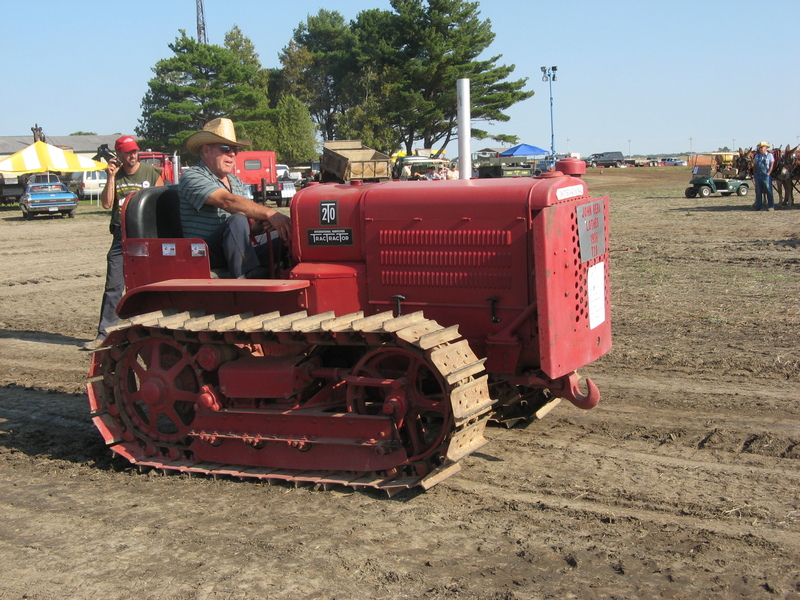 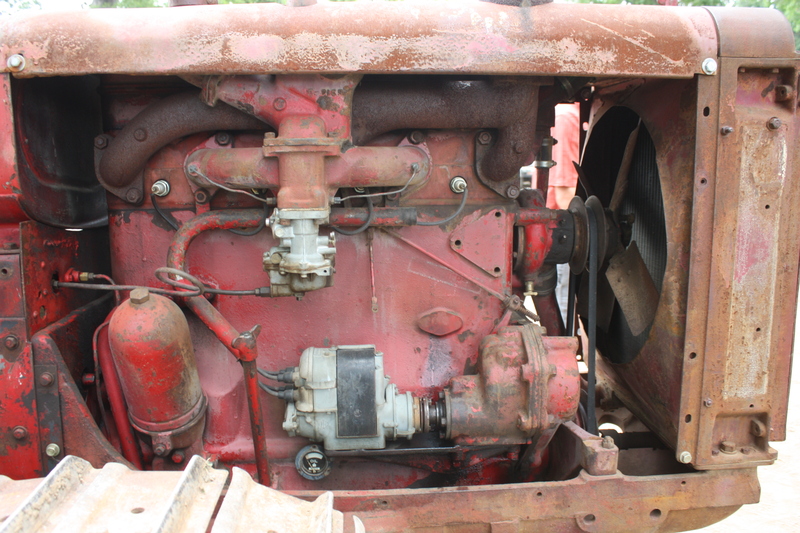 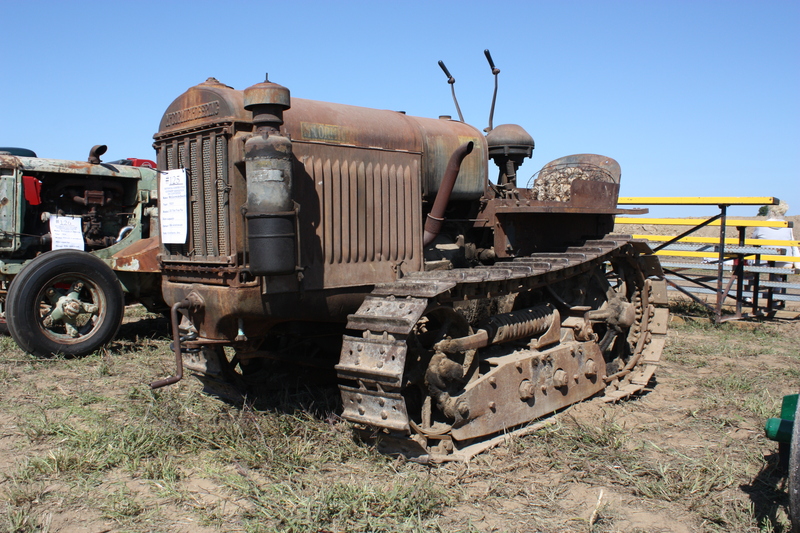 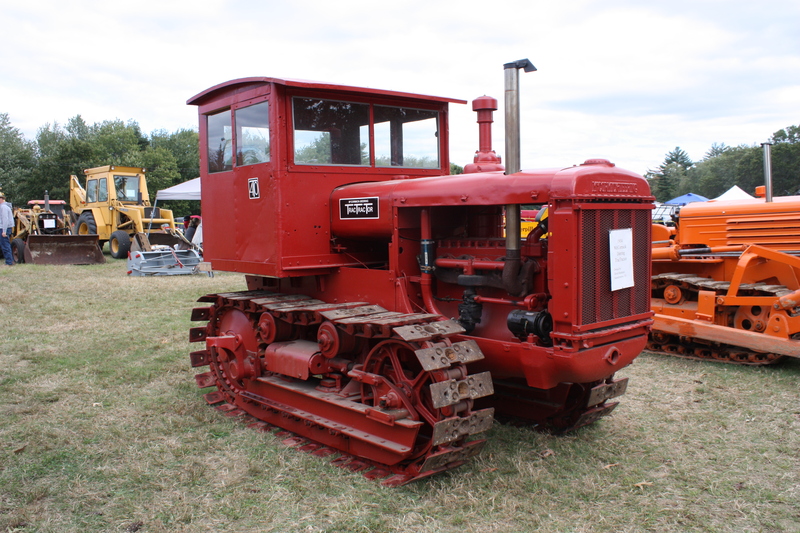 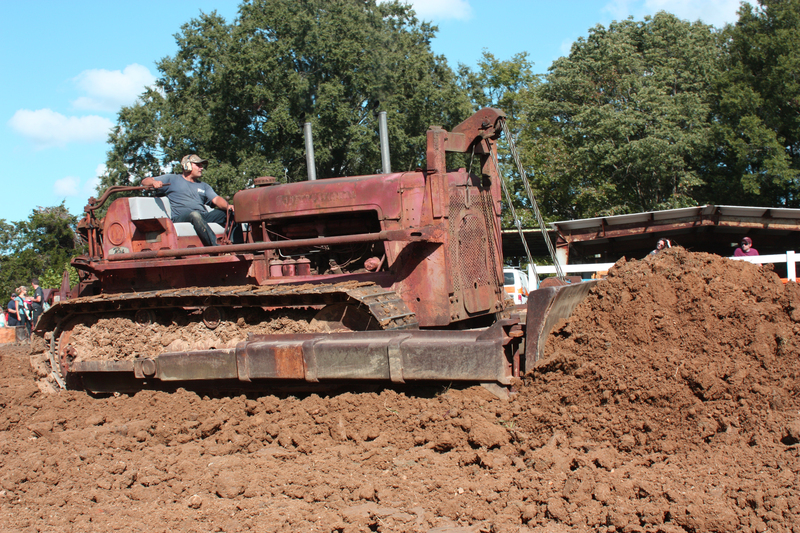 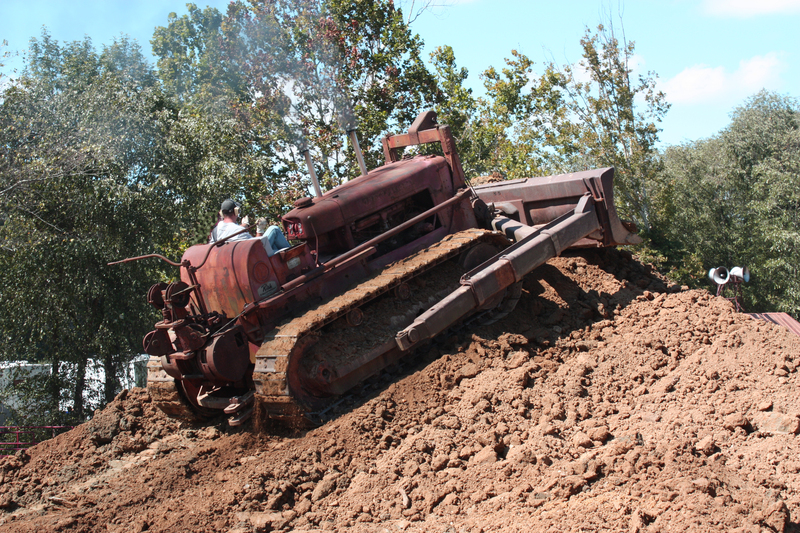 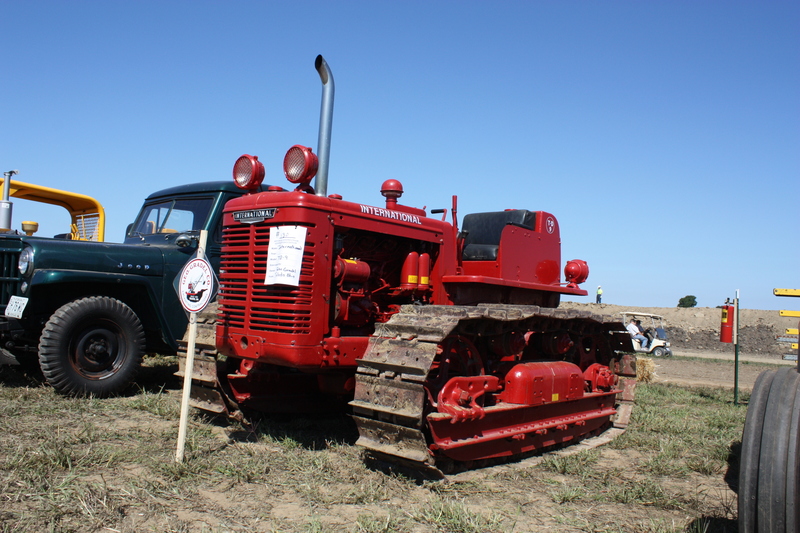 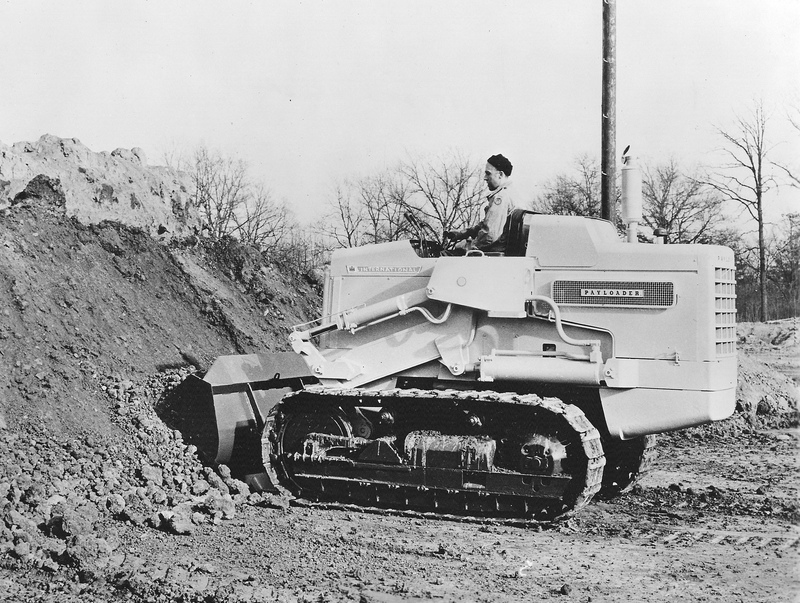 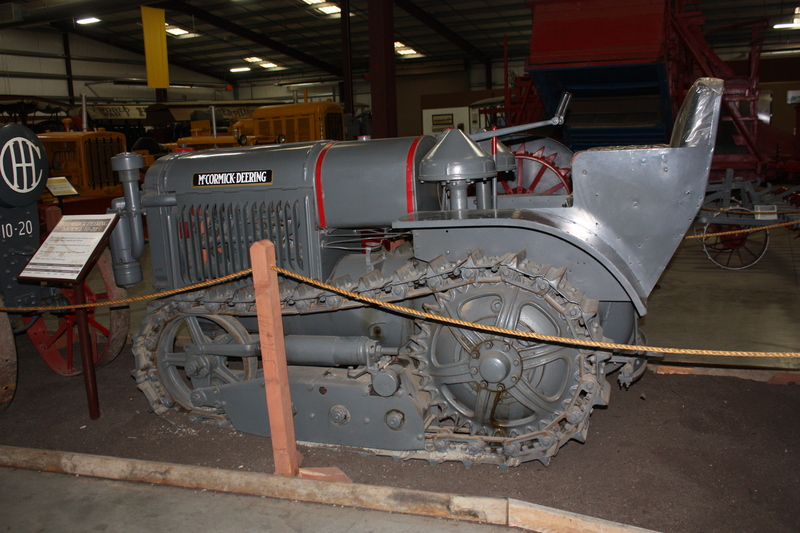 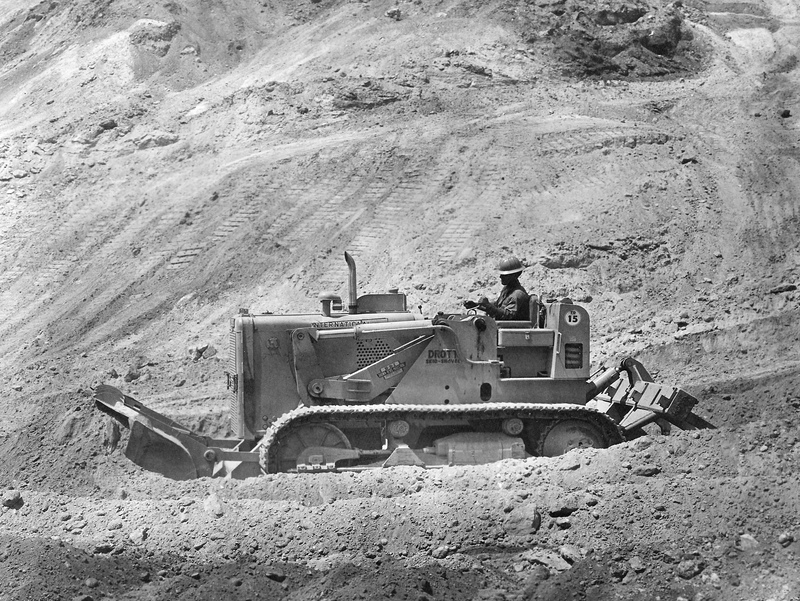 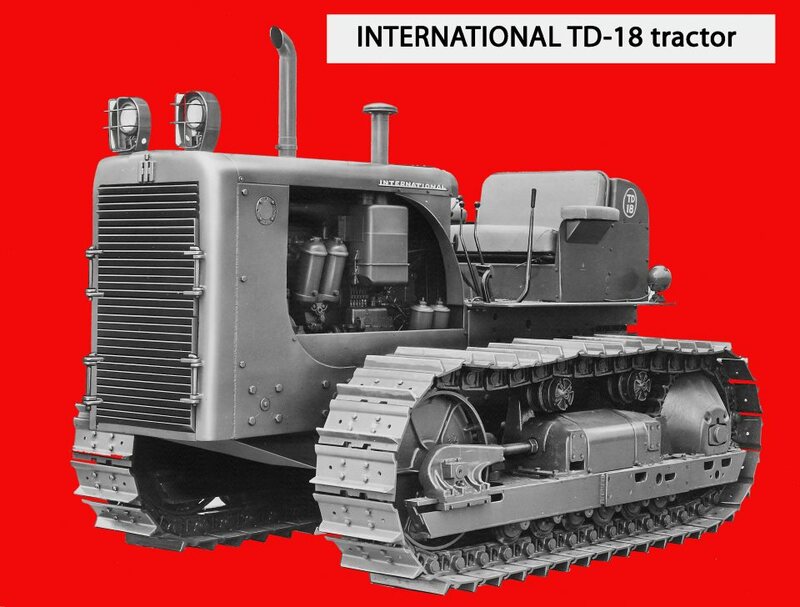 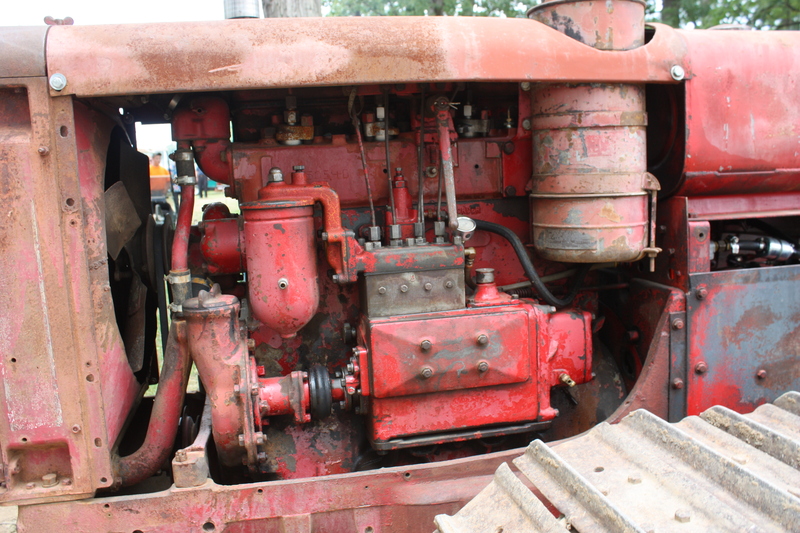 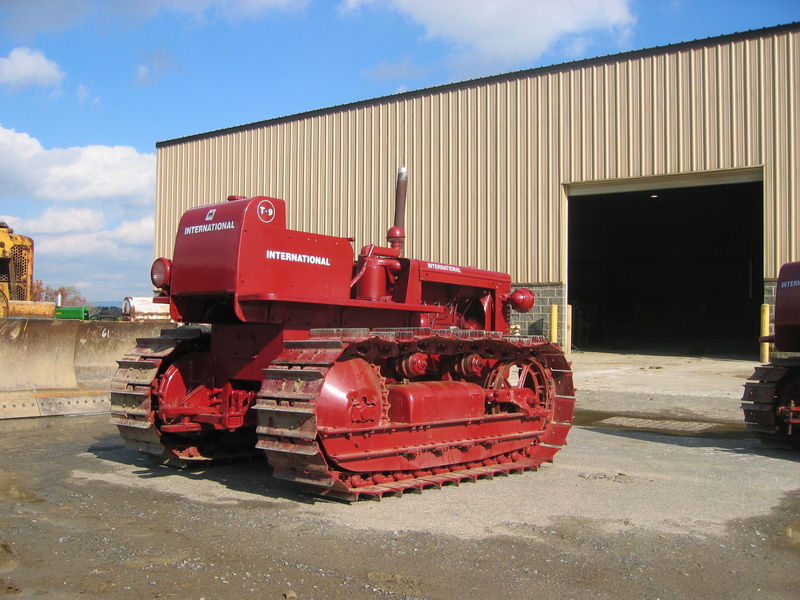 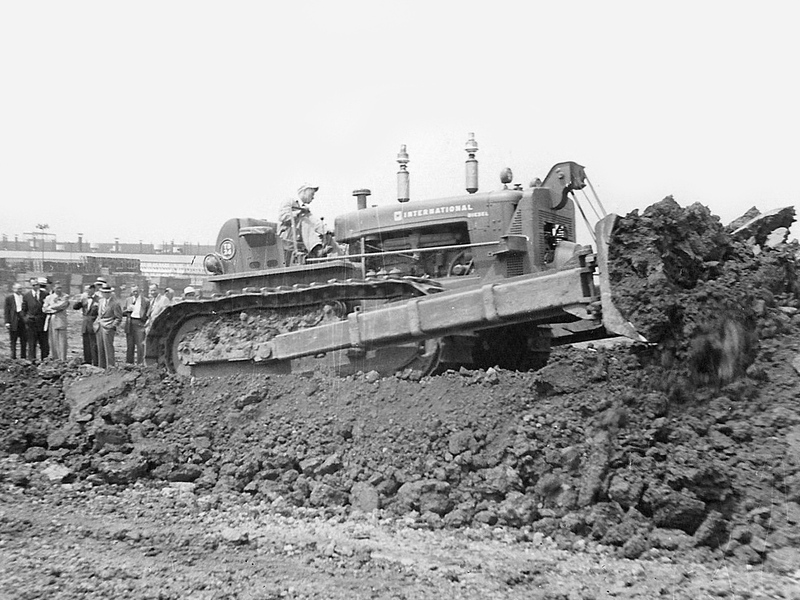 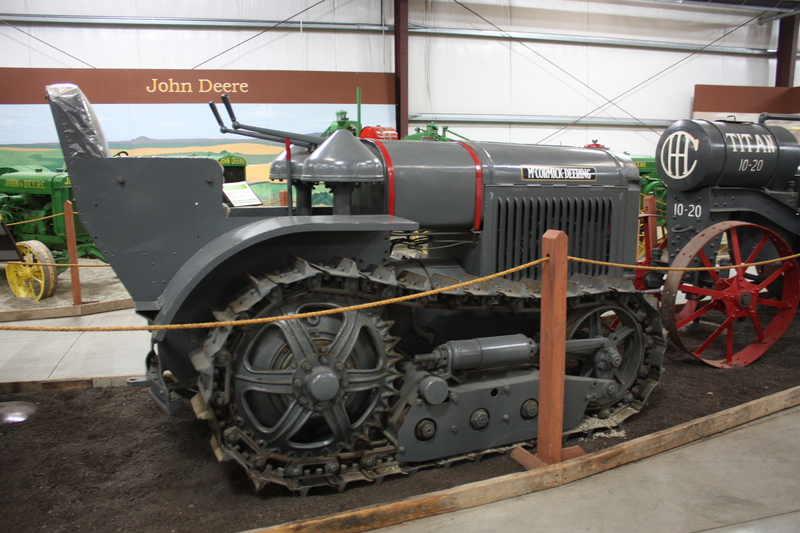 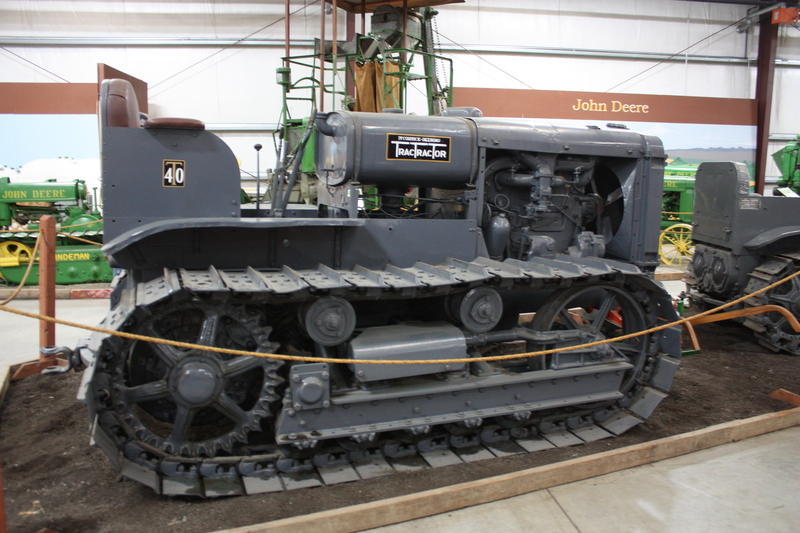 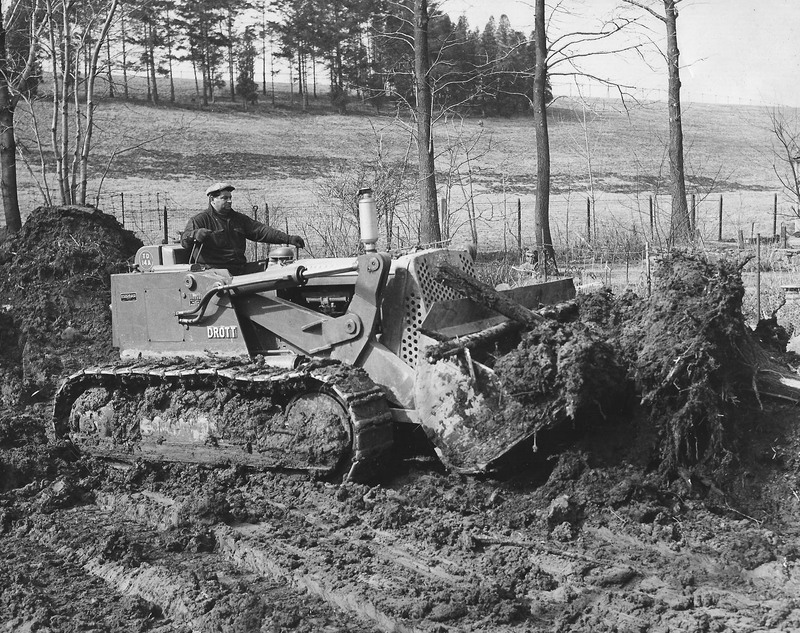 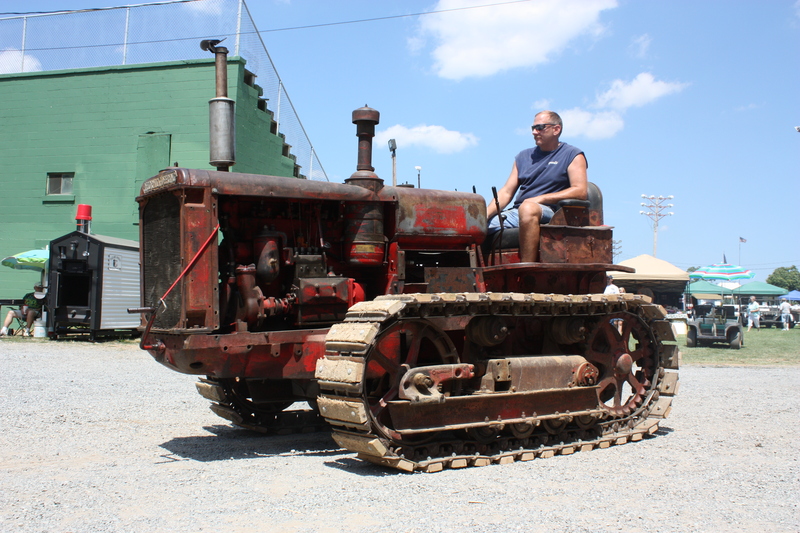 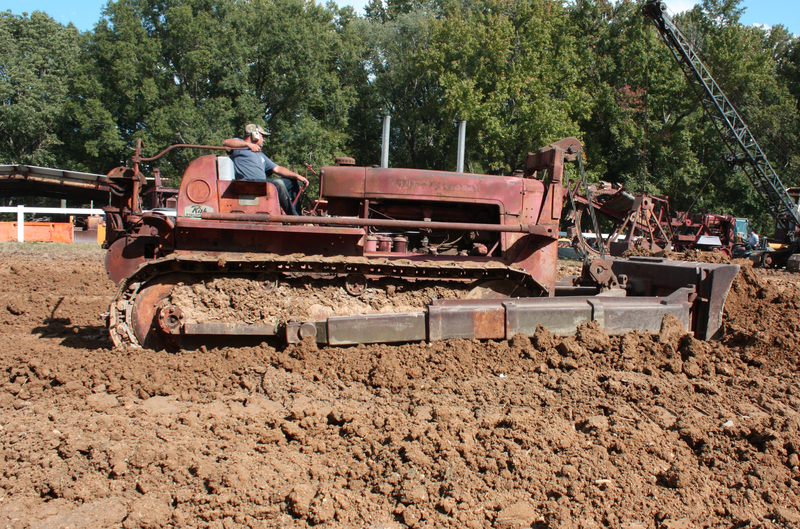 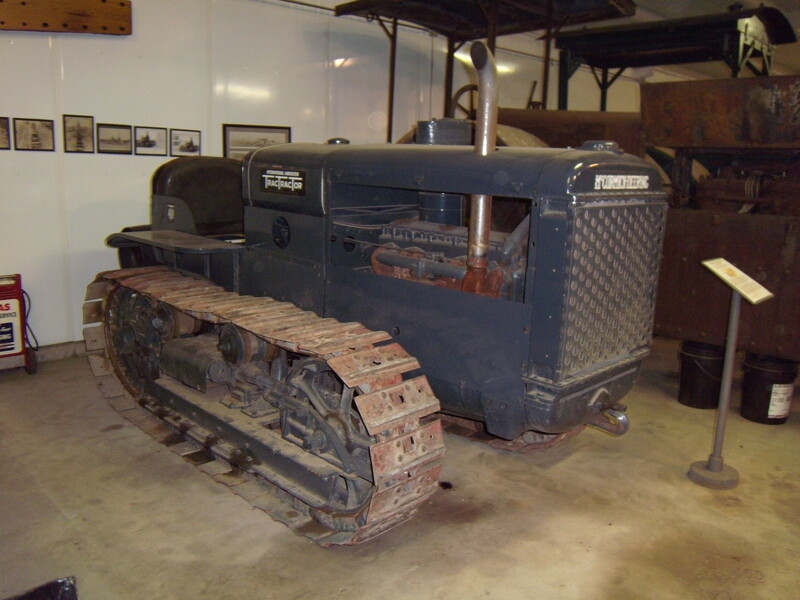 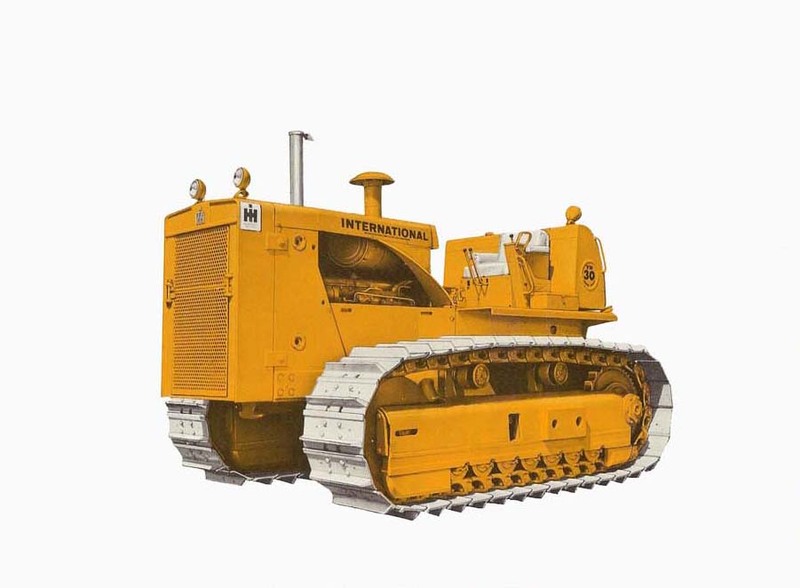 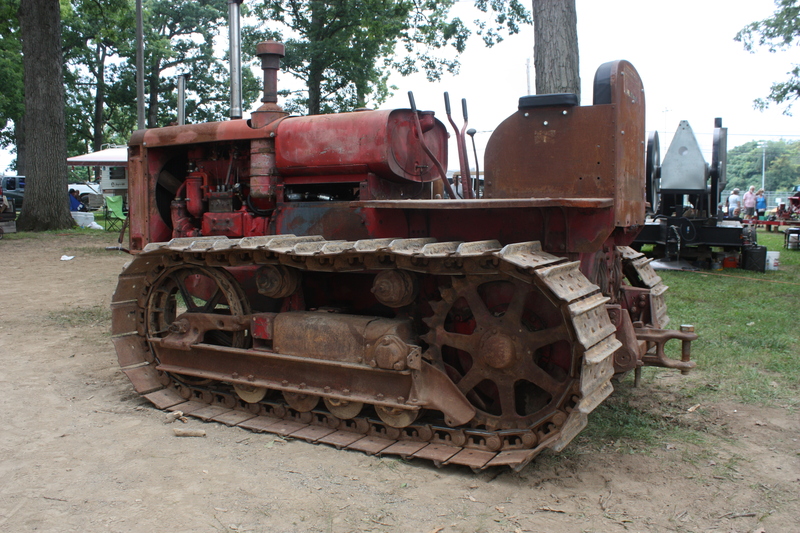 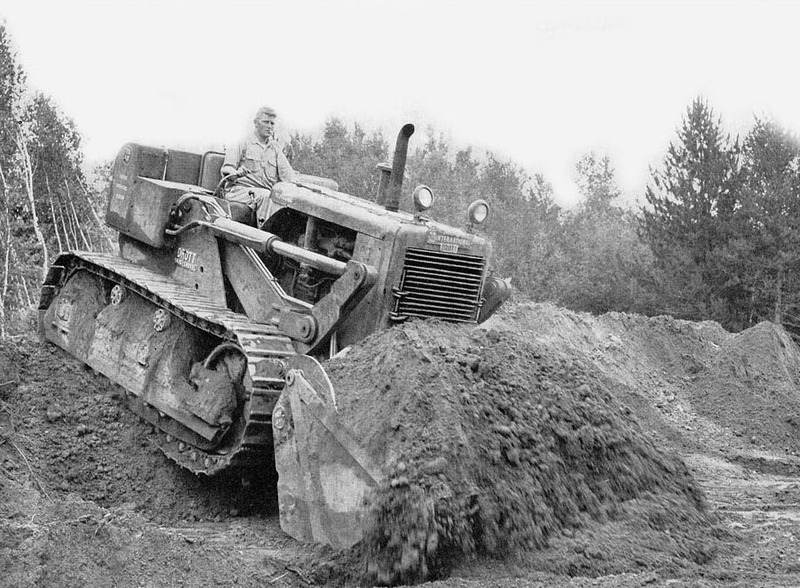 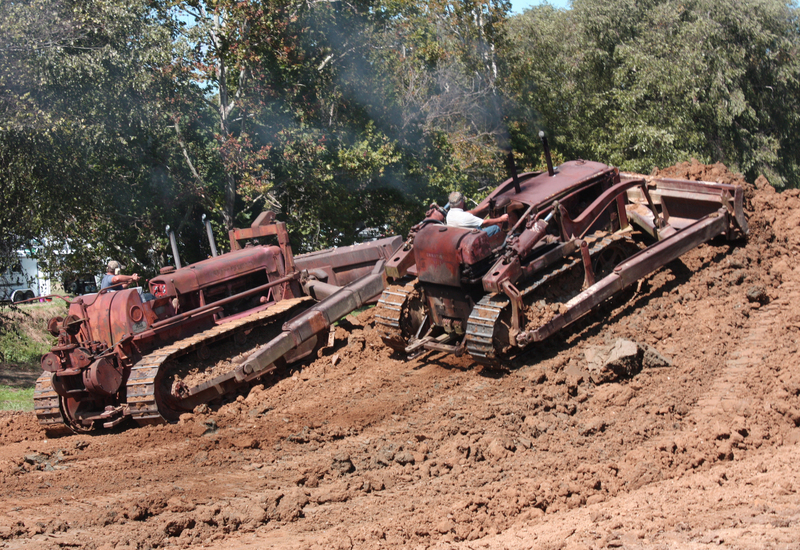 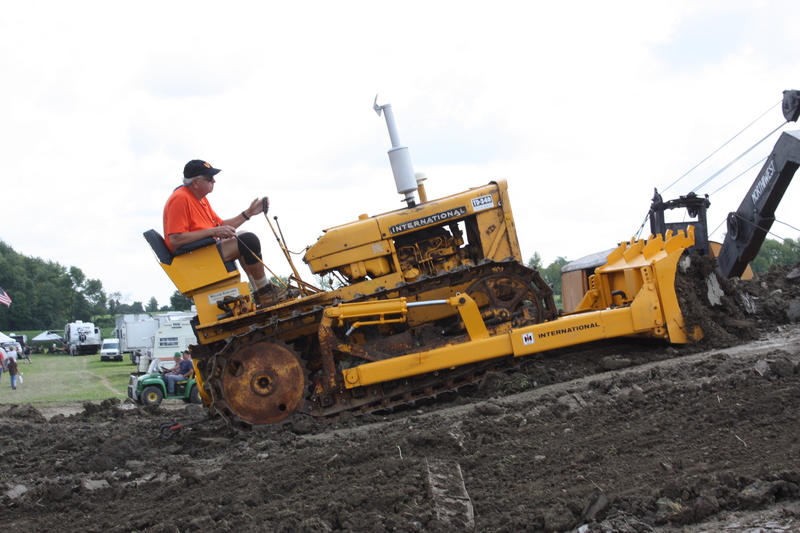 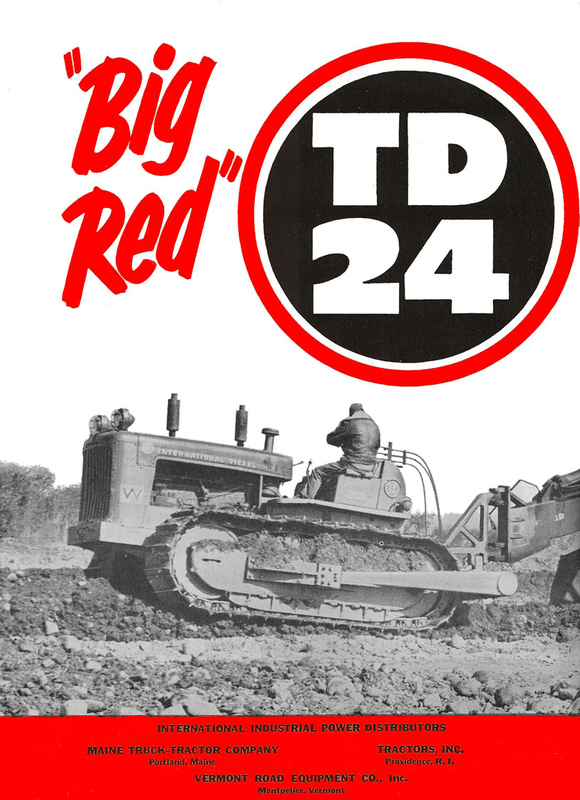 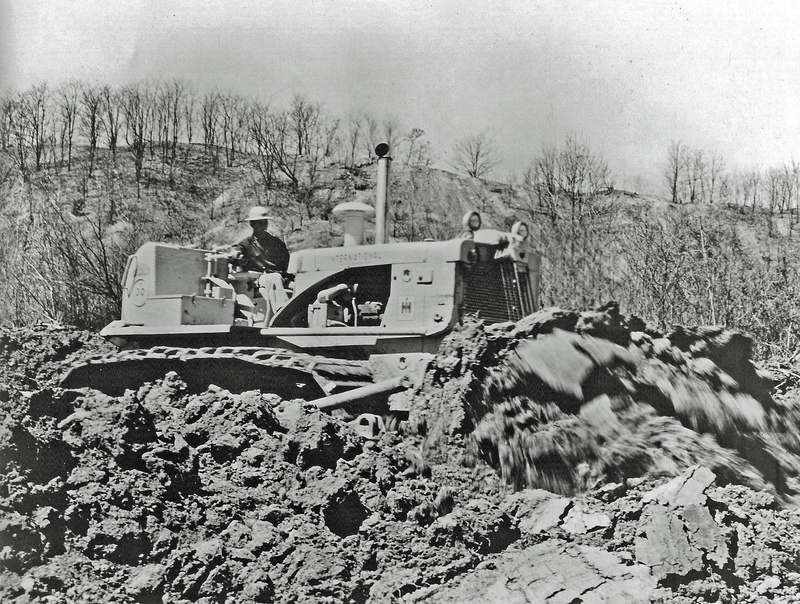 International Harvester TD-25B crawler tractor. 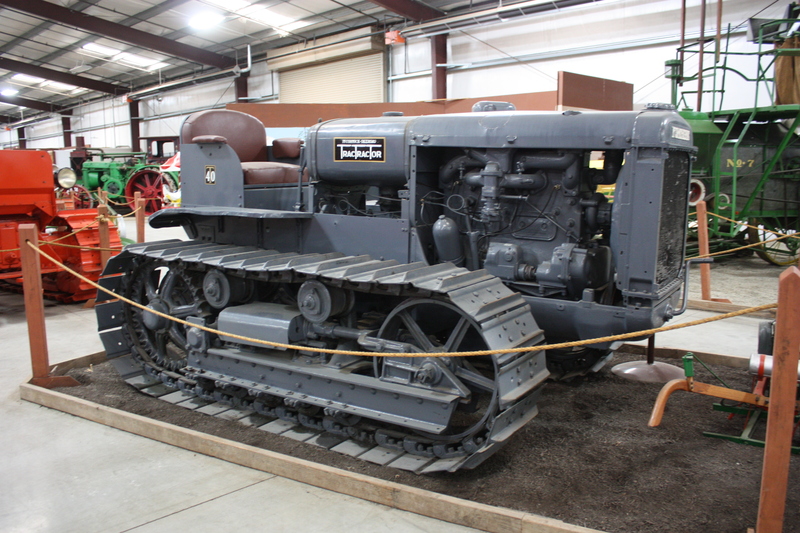 George Buck collection. 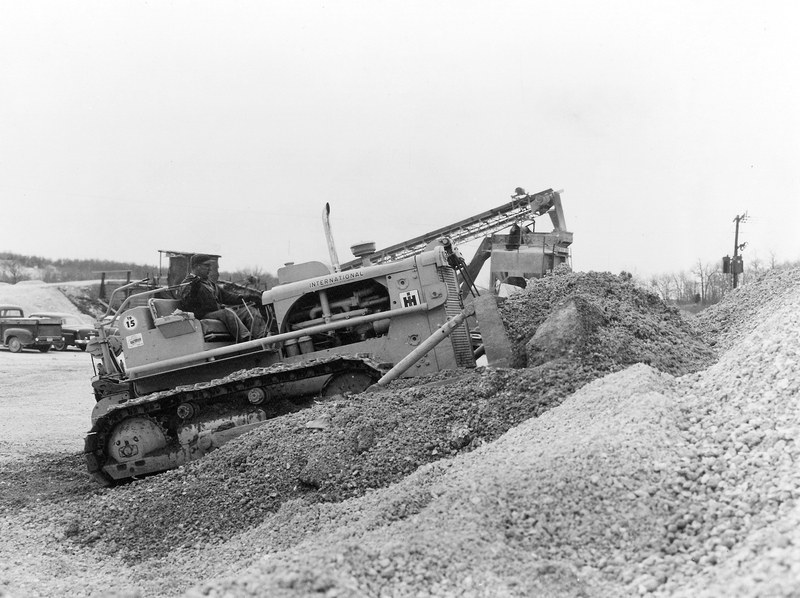 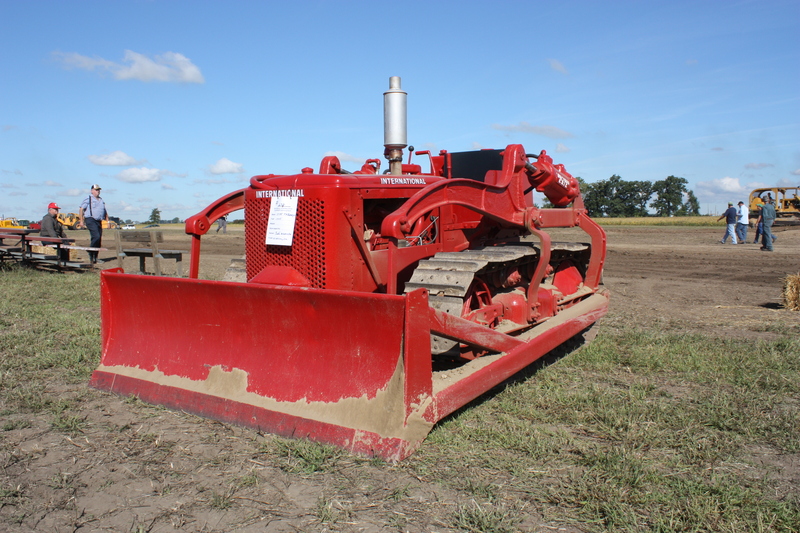 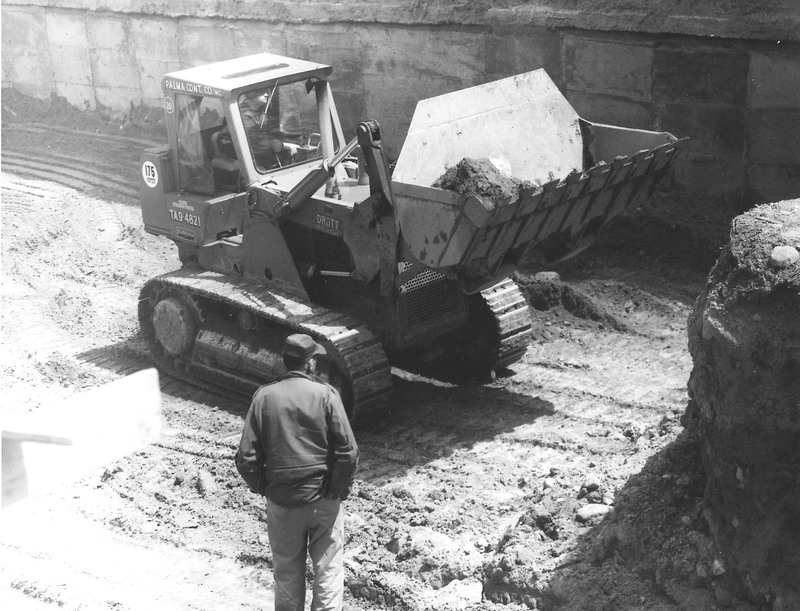 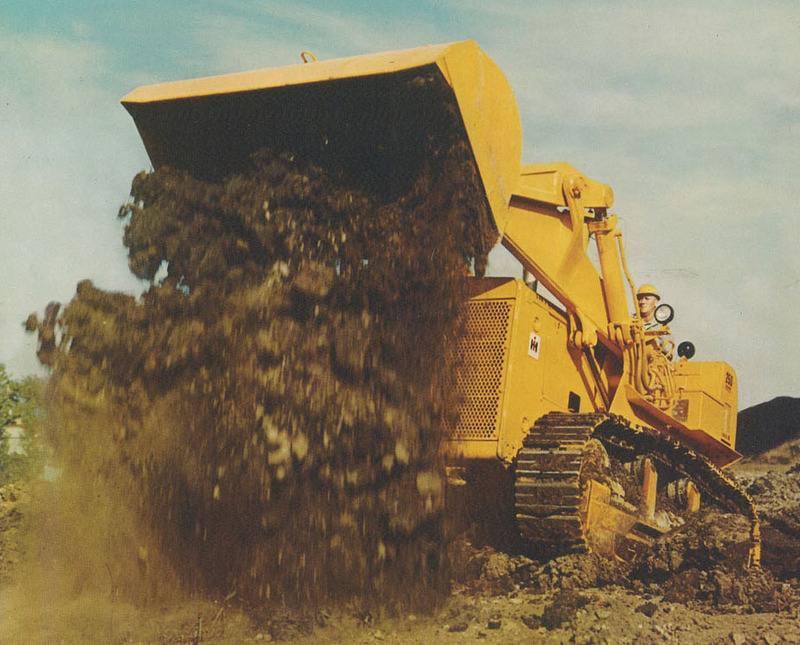 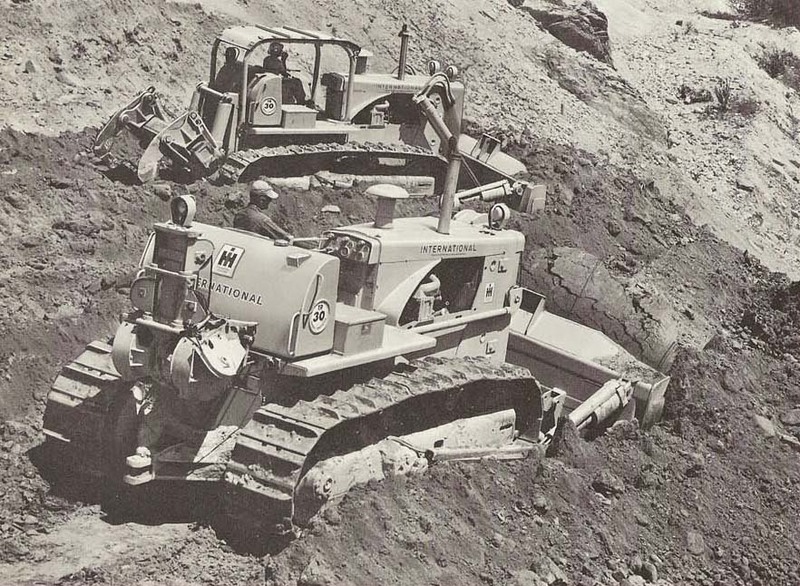 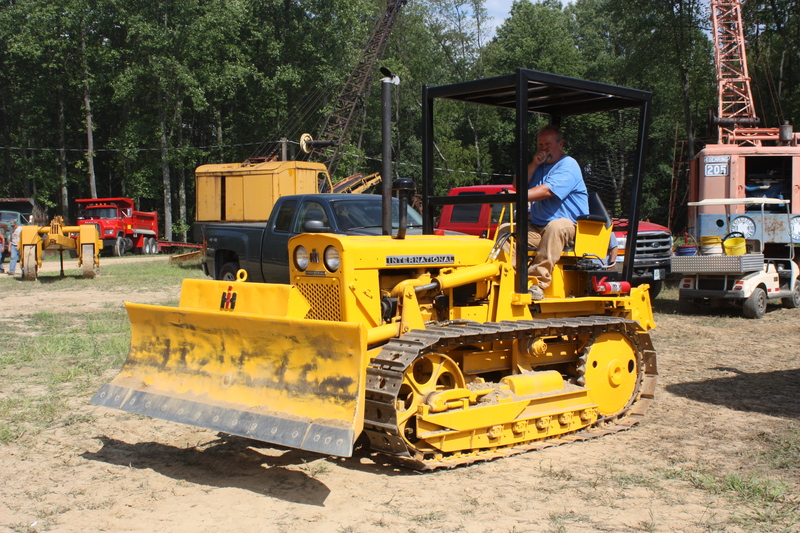 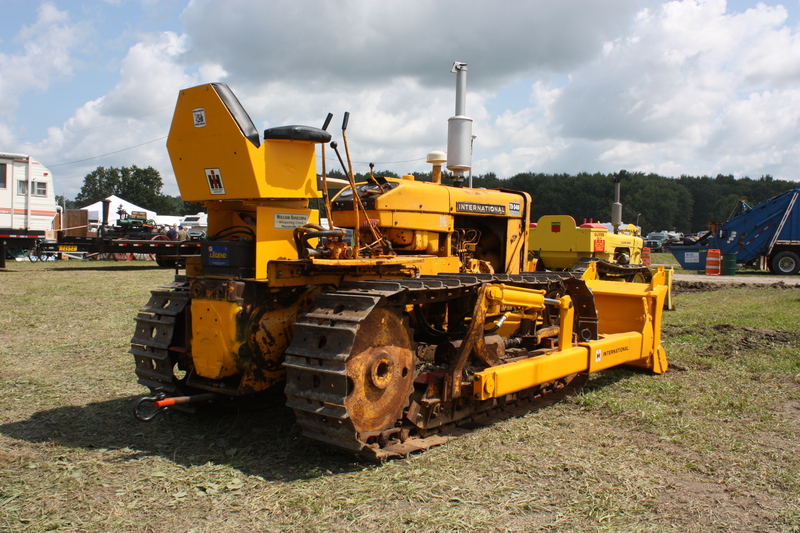 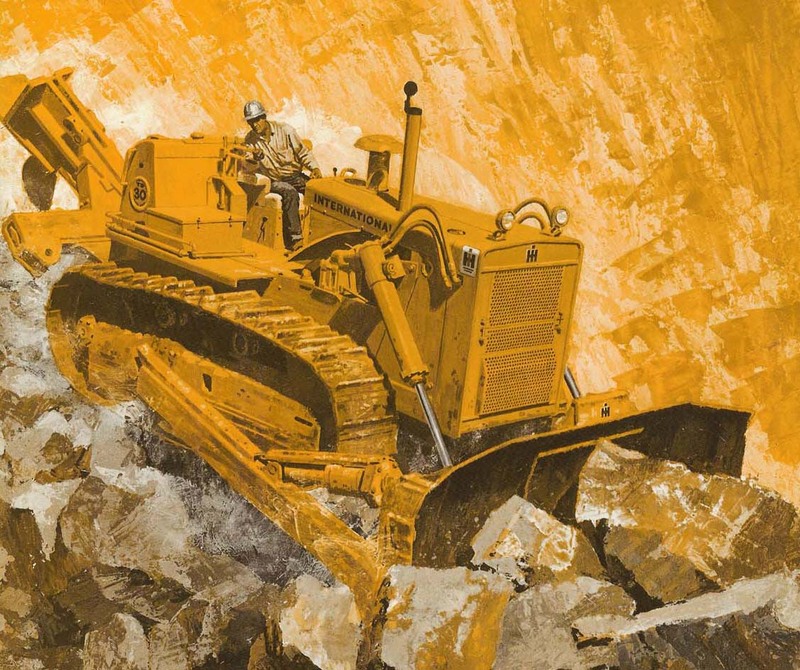 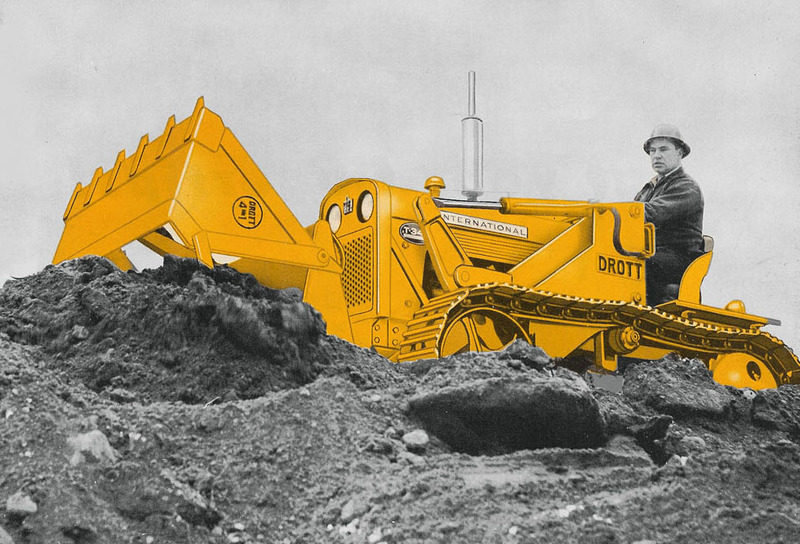 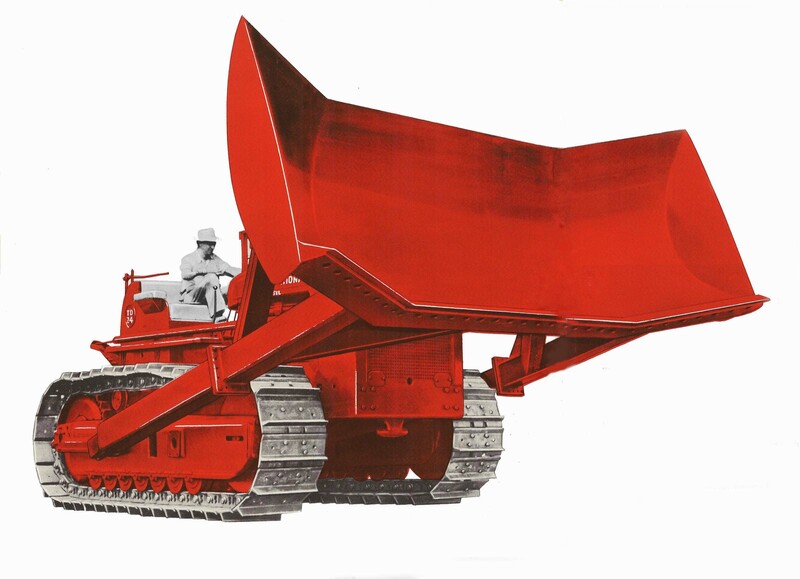 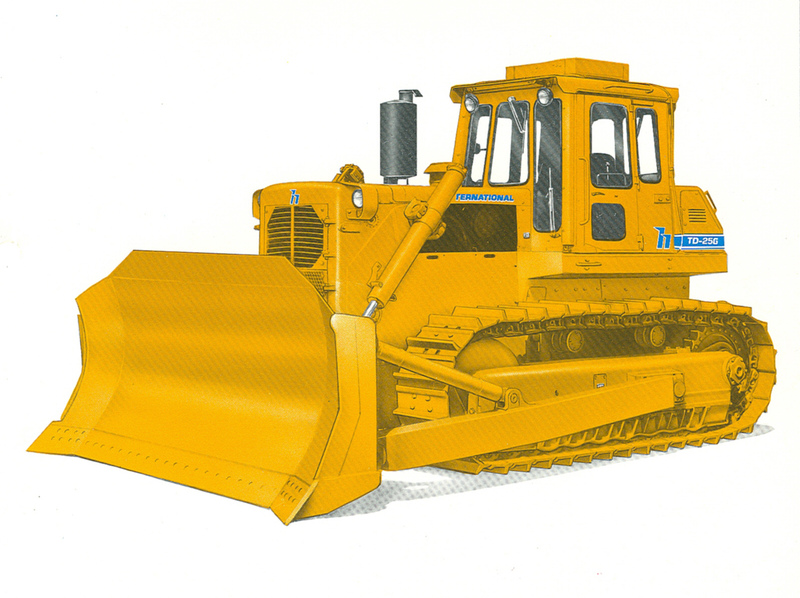 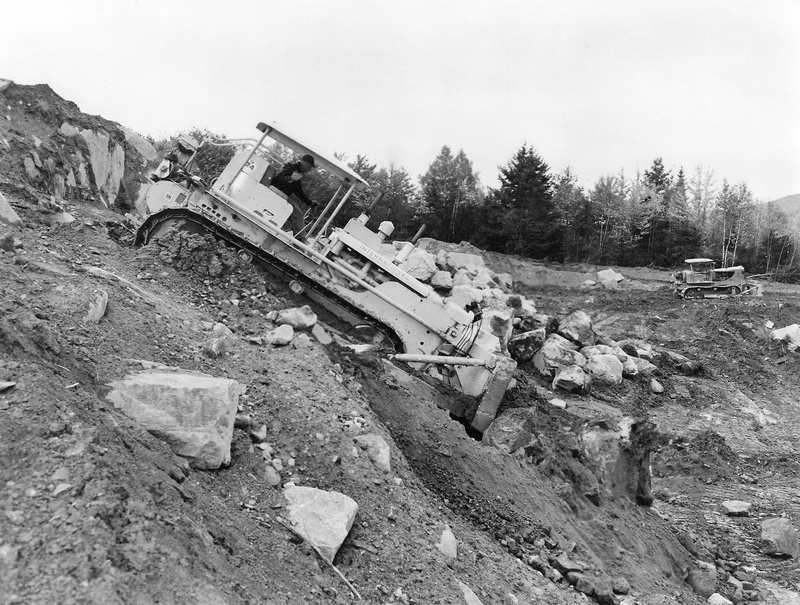 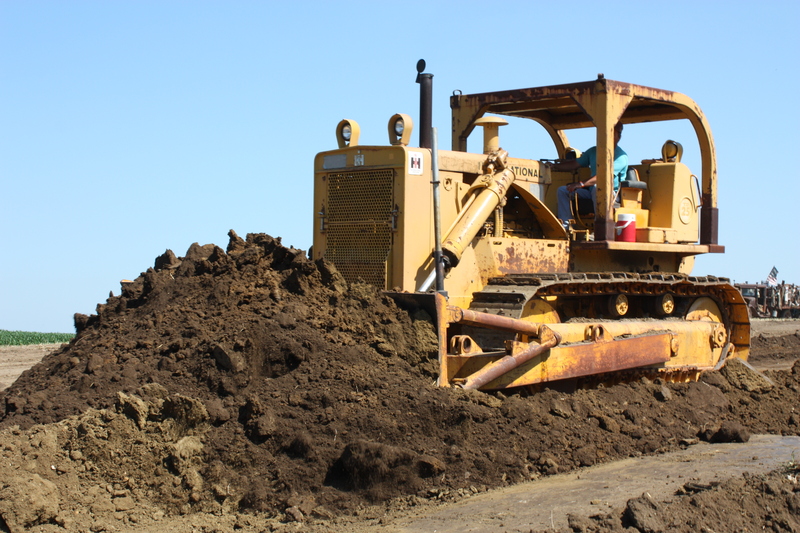 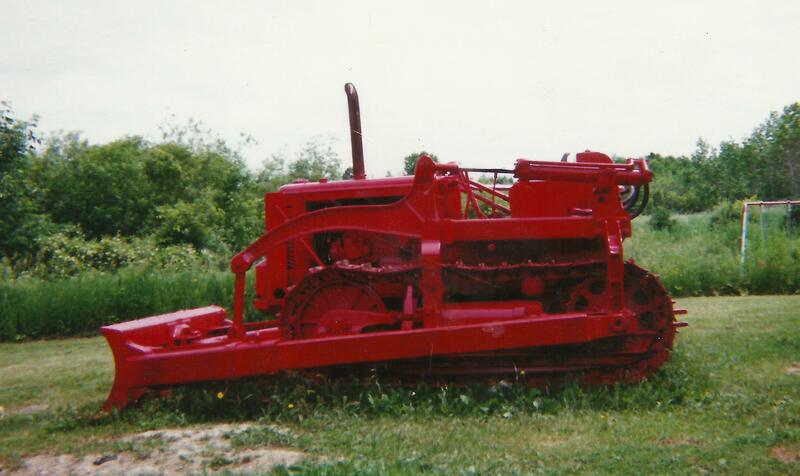 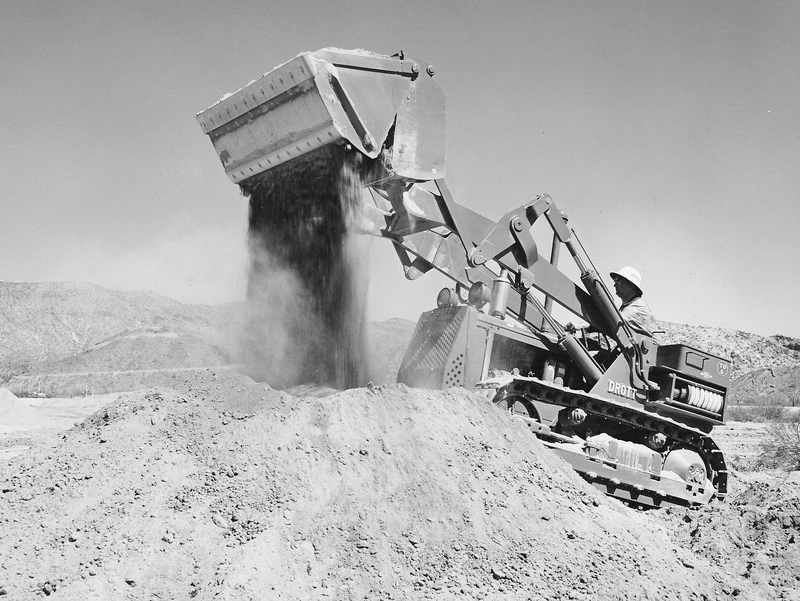 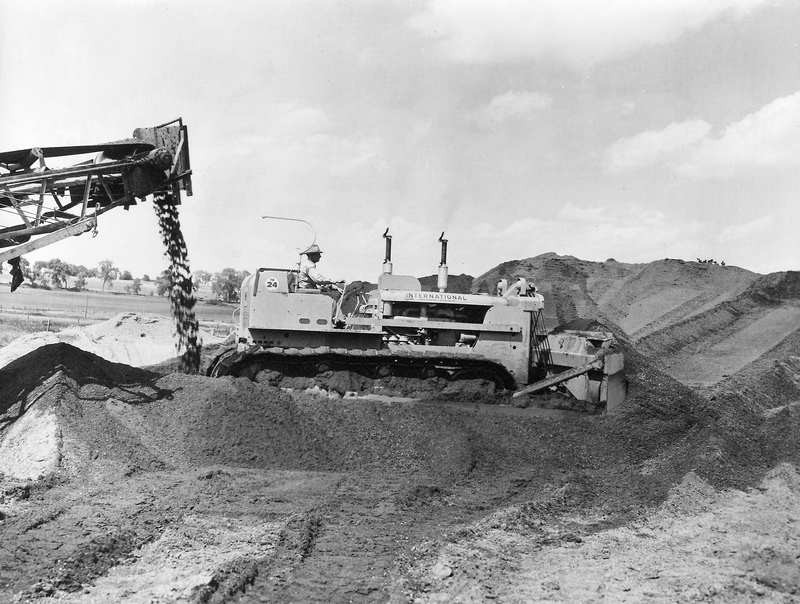 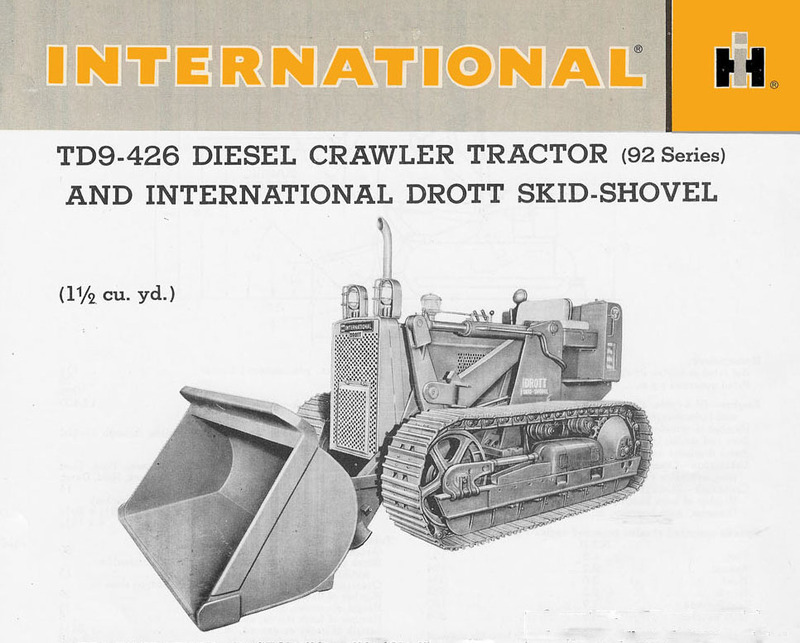 International Harvester TD-9 (92 series) with Drott Skid-Shovel. 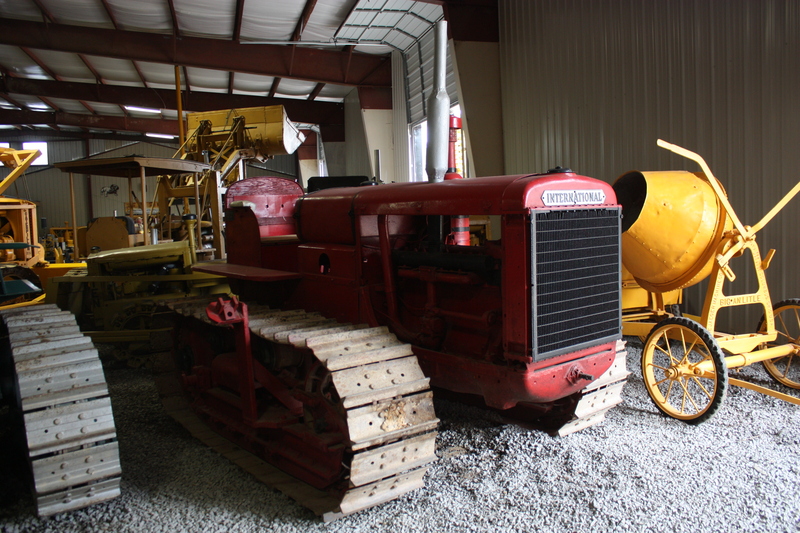 George Buck collection. 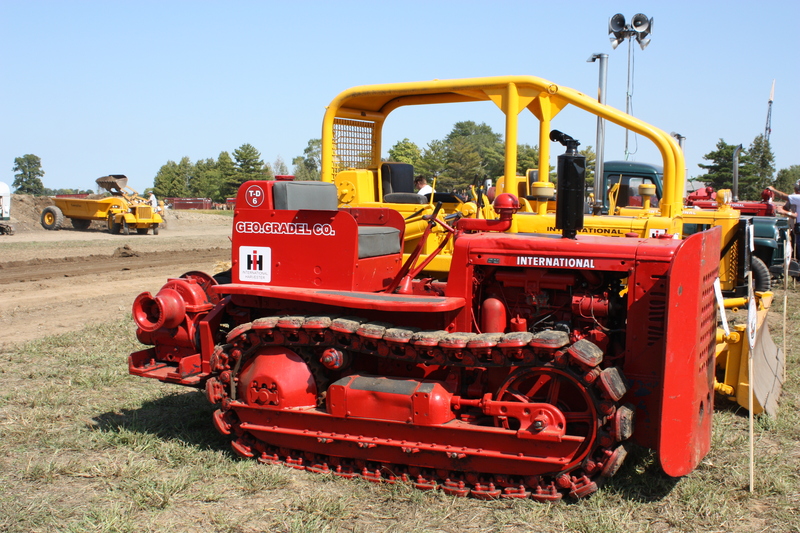 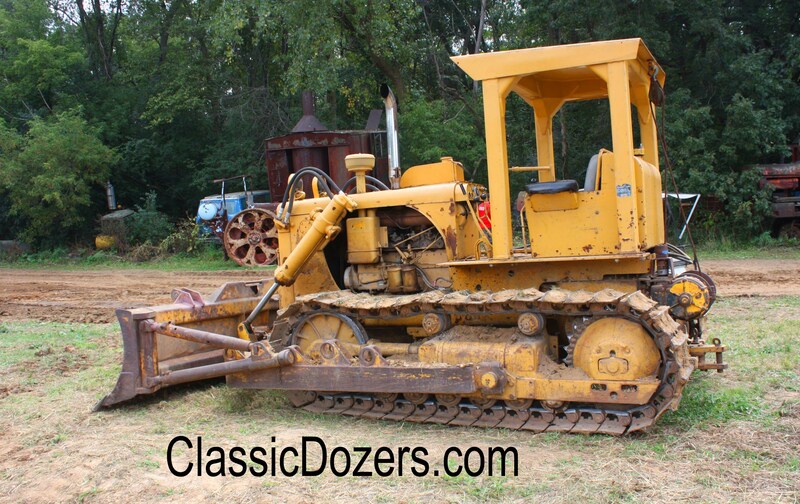 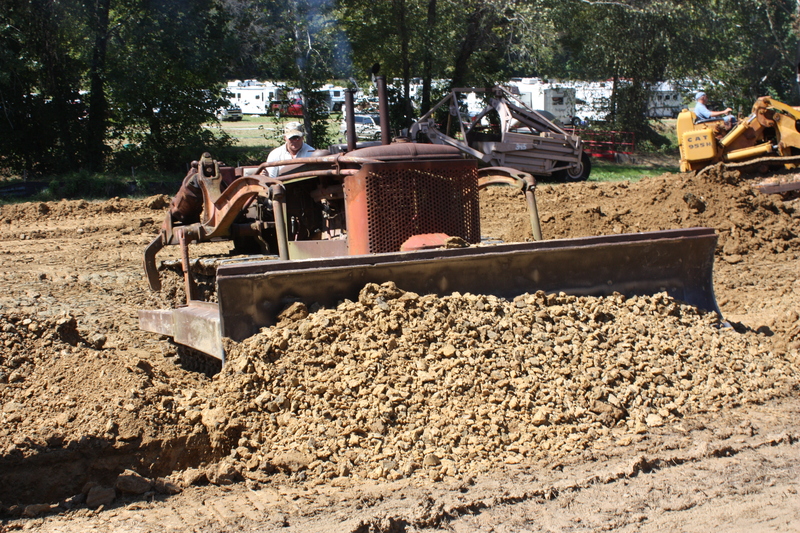 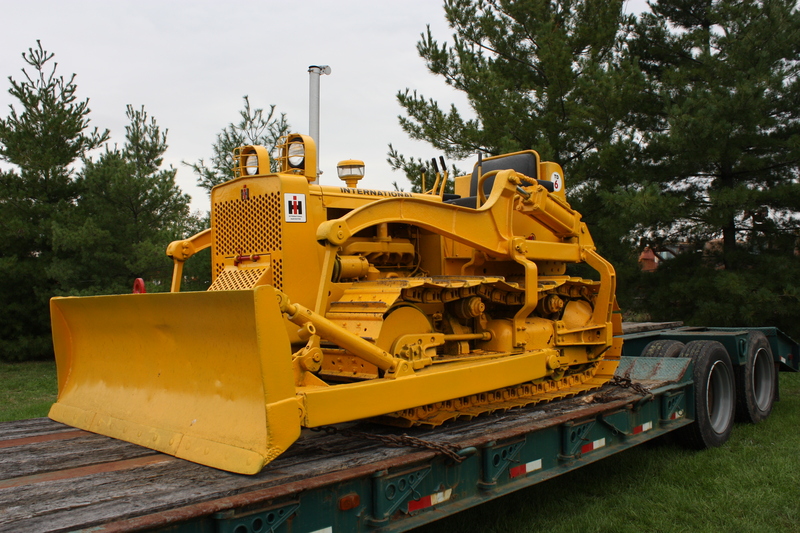 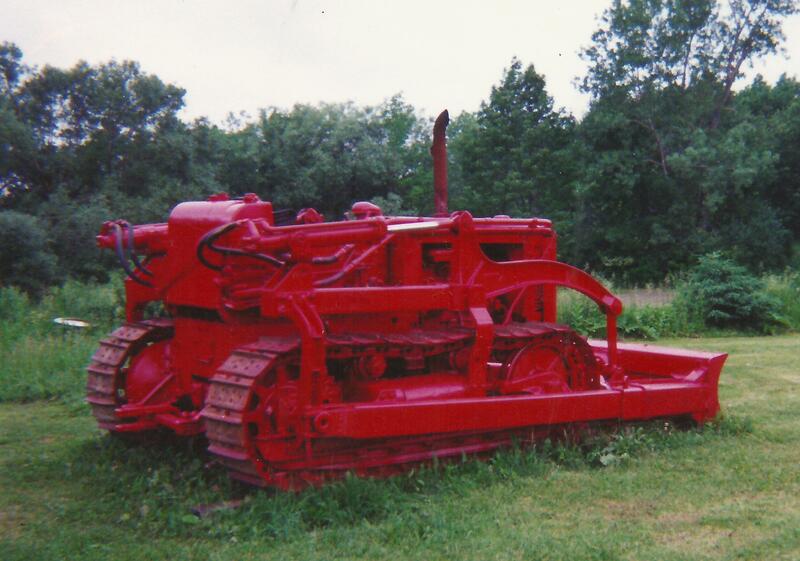 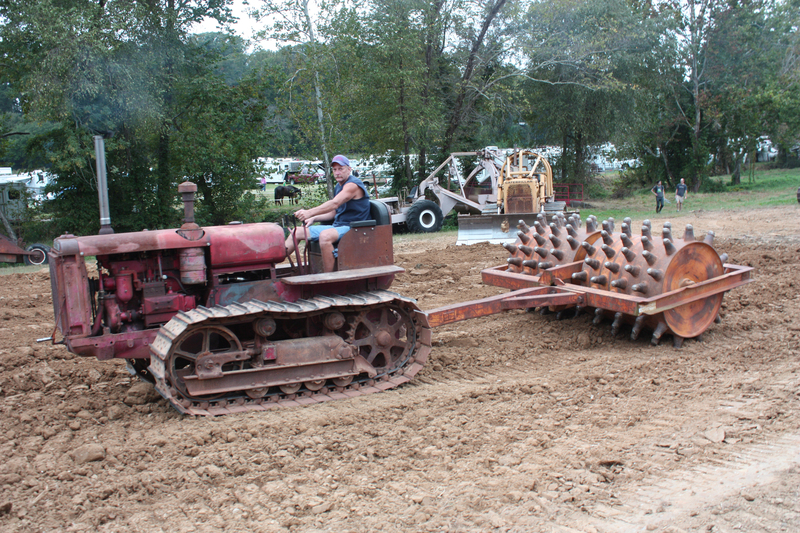 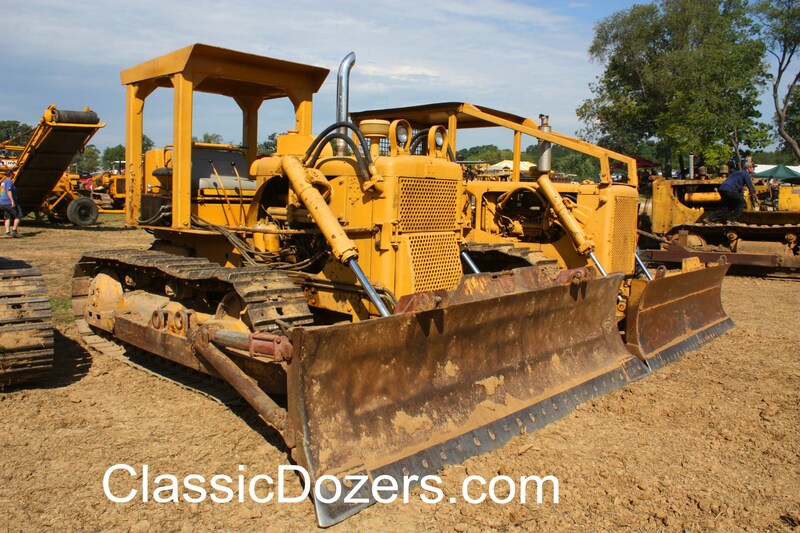 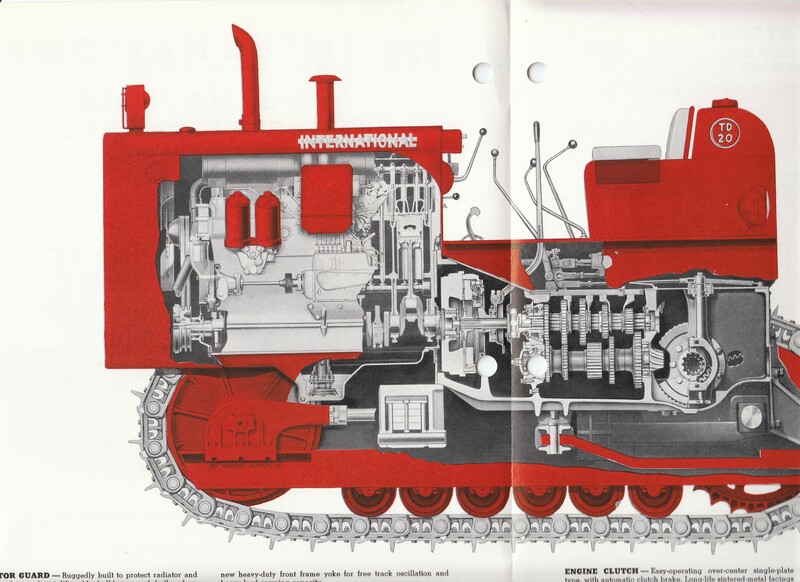 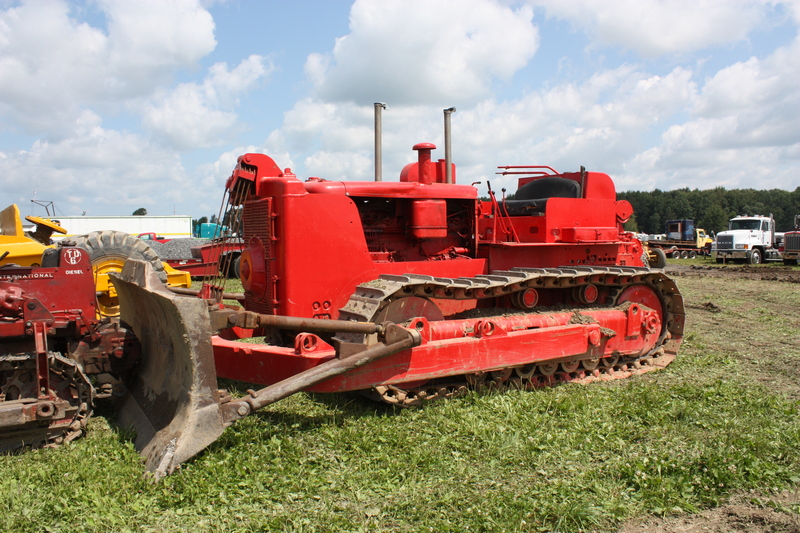 International Harvester T-340 tractor with Drott 4-in-1 skid shovel. 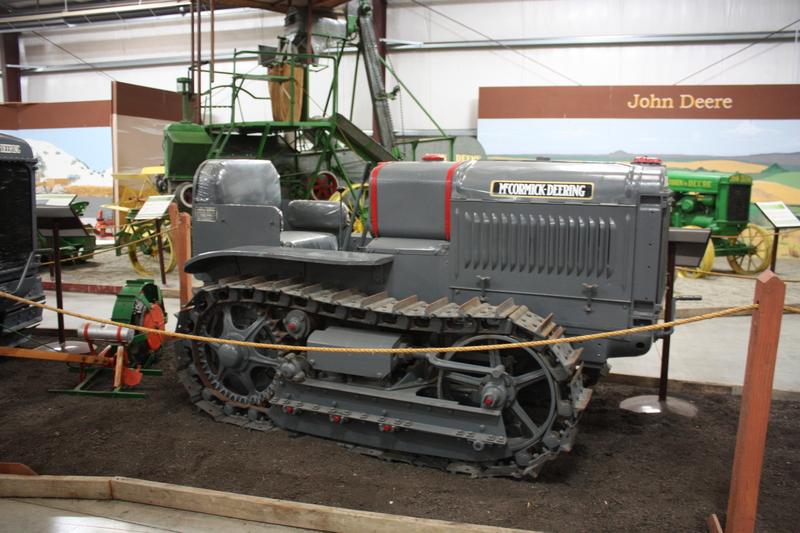 George Buck collection. 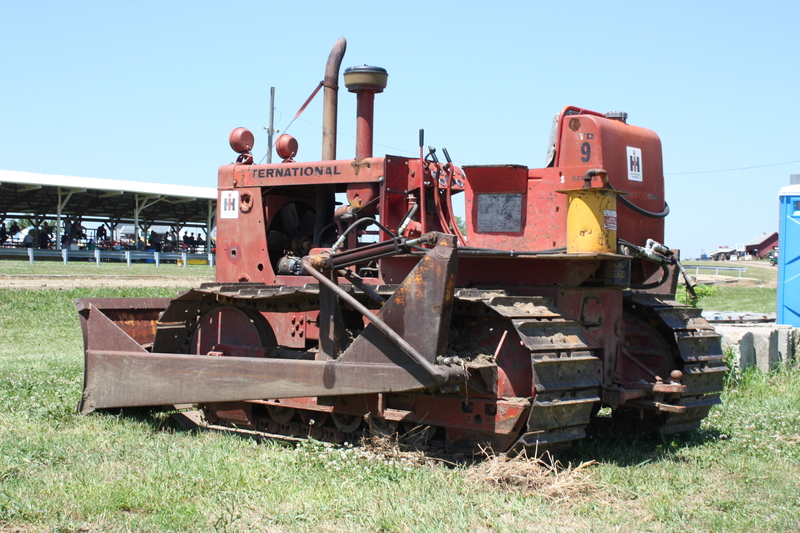 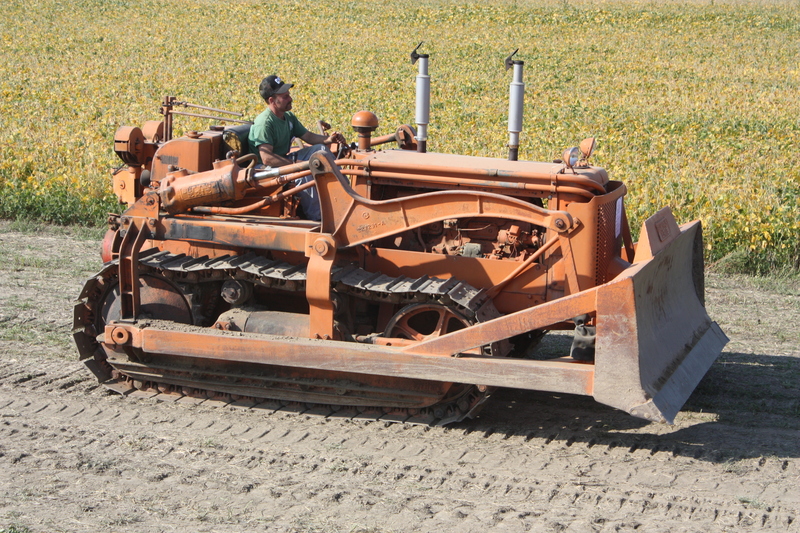 International Harvester TD-18 (Series 181) tractor with Drott Skid-Shovel. 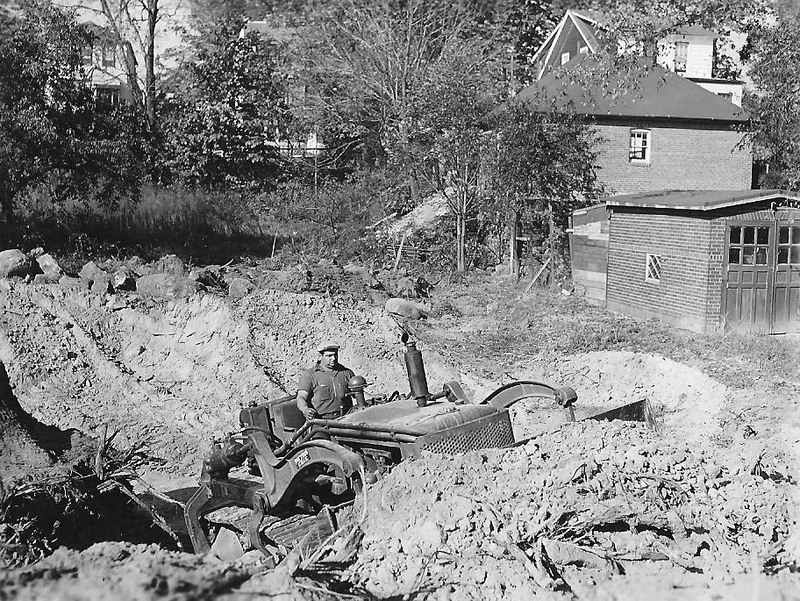 George Buck collection. 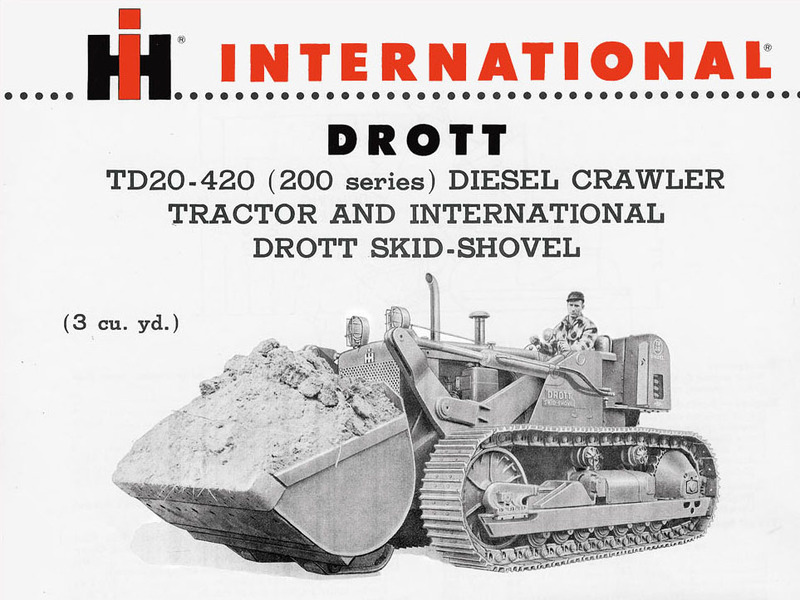 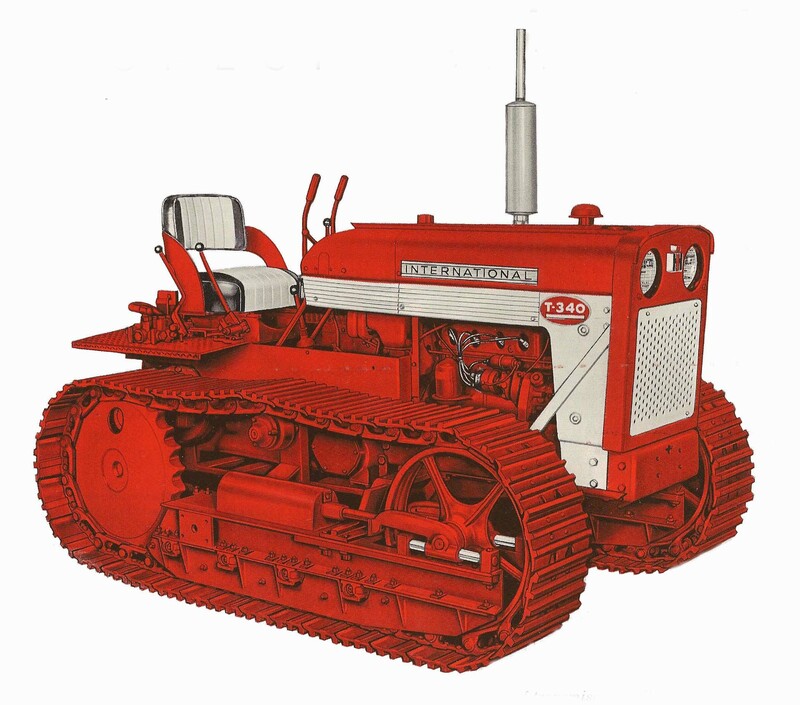 International Harvester TD-20 (Series 200) tractor with Drott Skid-Shovel. 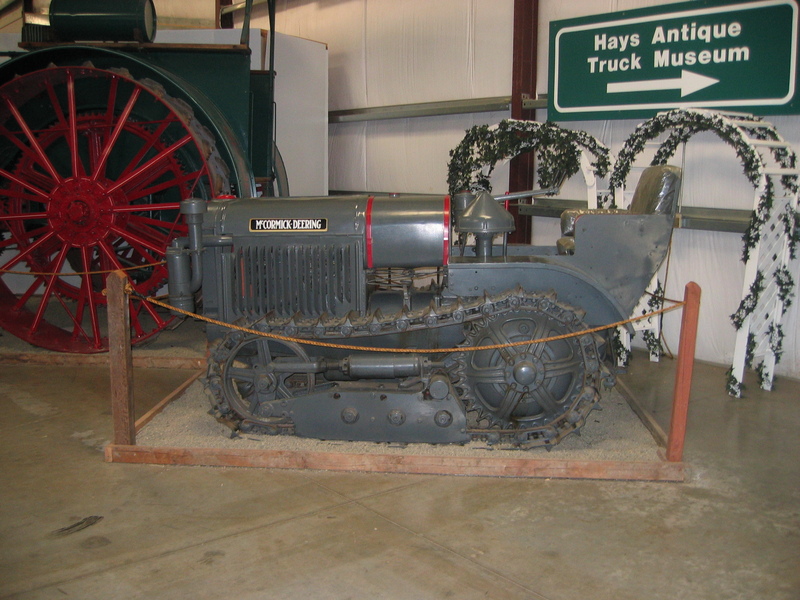 George Buck collection.